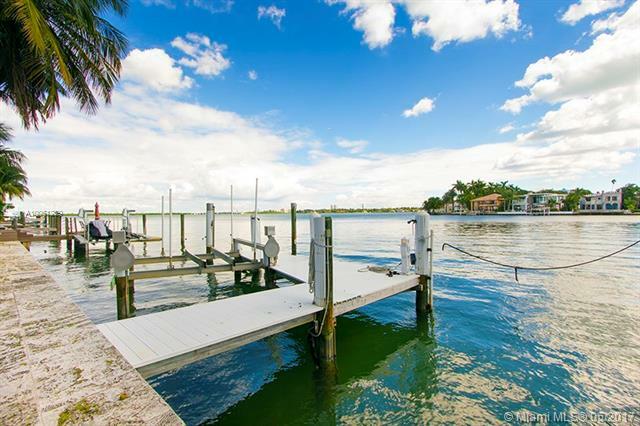 Di Lido Island currently has 20 homes listed for sale. Di Lido Island currently has homes ranging in size from 1560 to 7828 living square feet. These properties are priced from $1,089,000.00 to $19,995,000.00. Di Lido Island is located in beautiful Miami Beach. 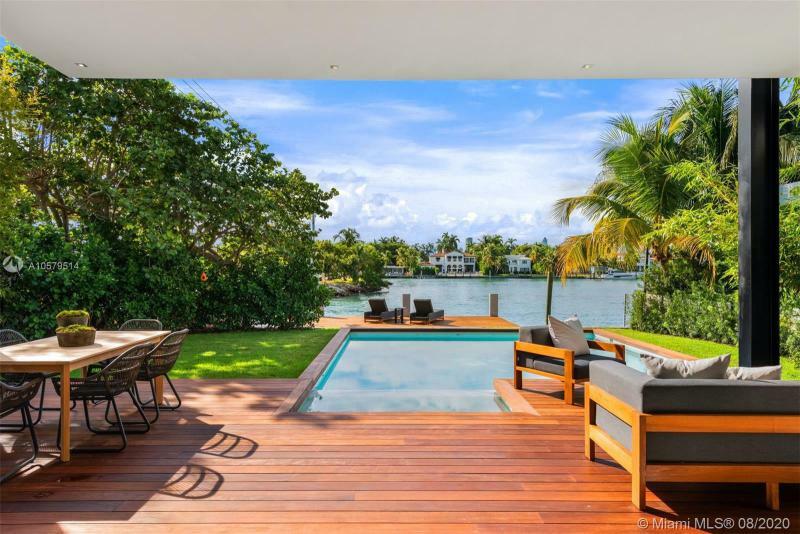 Having a Miami Beach home, you'll have access to everything Miami Beach has to offer like amazing weather, incredible parks for the kids and top notch shopping. With great features like exercise area and gated entry you'll quickly see why people love Di Lido Island. 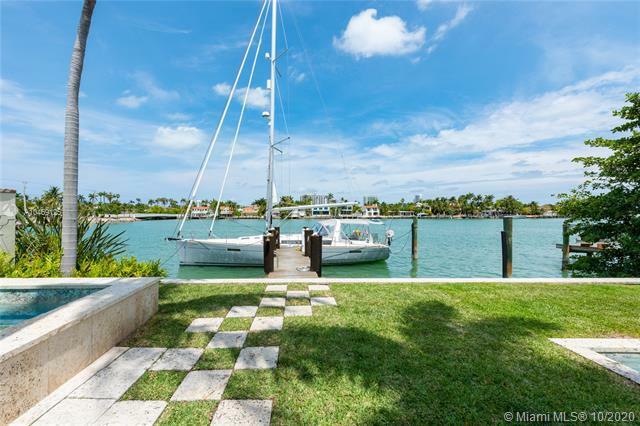 And as a bonus the community offers properties with garden, bay, intracoastal, ocean and canal views. Di Lido Island in Miami Beach is really a wonderful location. The Miami Beach location is amazing. But, if this isn't the community for you, you might like one of the other local communities like The Grand Venetian or The Georgian or Collins View Condo or Lake View Heights or Terra Beachside Villas that are located here as well. 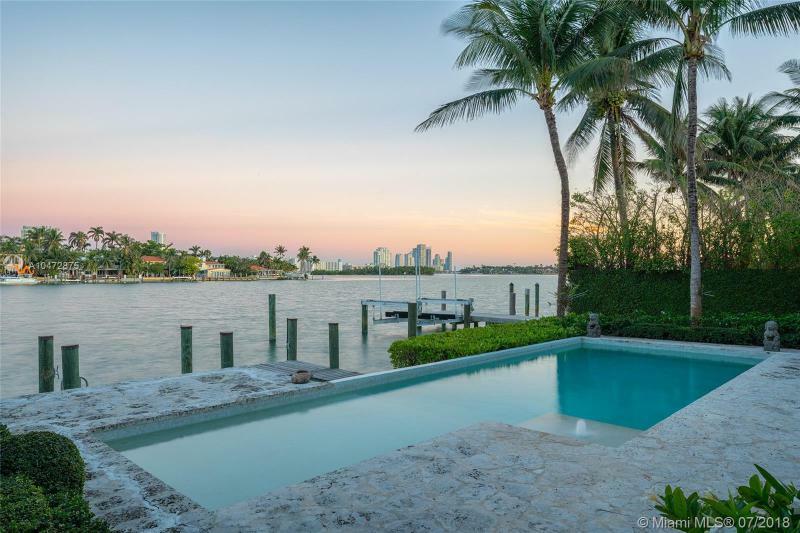 Information in regards to Miami Beach real estate and Di Lido Island homes for sale or other listings may have come from a cooperateive data exchange service. All rights reserved. Information deemed to be reliable but not guaranteed. The data relating to real estate for sale on this website comes in part from a cooperative data exchange program of the multiple listing service (MLS) in which this real estate firm (Broker) participates. Listing broker has attempted to offer accurate data, but buyers are advised to confirm all items. 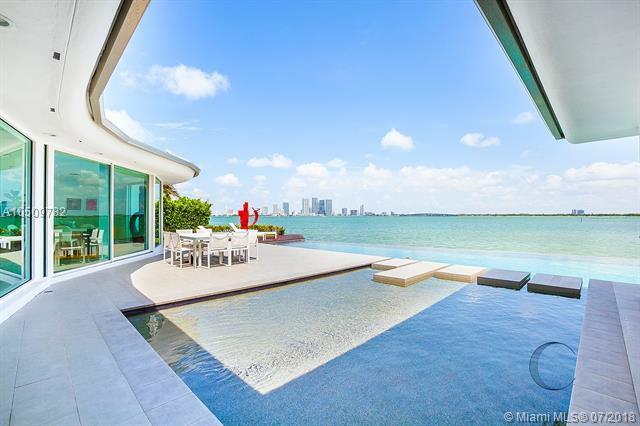 We provide all information about Miami Beach homes for sale and Di Lido Island real estate or other listings as is with absolutely no warranties. This site will be monitored for 'scraping' and any use of search facilities of data on the site other than by a consumer looking to purchase real estate, is prohibited. 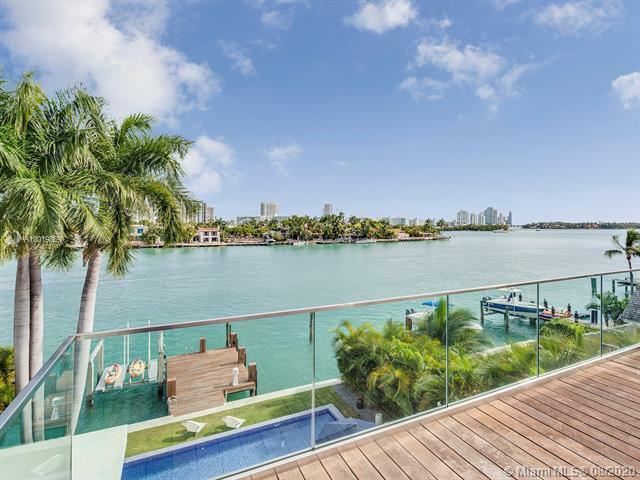 Feel free to contact our agents to find a great Di Lido Island Miami Beach specialist.